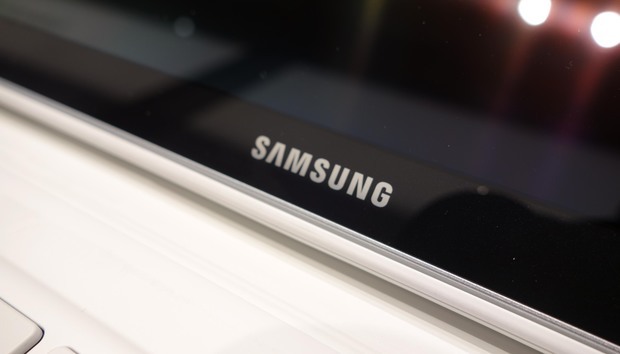 Samsung Electronics will be the latest producer to include a Neural Processing Unit (NPU) on its latest mobile processor to improve machine learning performance. The Exynos 9 Series 9820 will almost certainly be seen on the Samsung Galaxy S10, and the dedicated NPU is claimed to improve the speed of AI-driven workloads by up to 700 percent when compared to the previous model. Take a look at everything we know about the Samsung Galaxy S10 and the foldable Samsung F.
NPUs have started appearing in smartphones right across the market with one of the most impressive being seen on Apple’s A12 Bionic which is featured in the latest iPhones. Qualcomm remains the largest producer of mobile processors with theirSnapdragon 845 being seen on many premium handsets right across the industry but still hasn’t made the jump into dedicated AI hardware just yet. We're expecting this to change in the coming months. The benefit of an NPU is that AI-driven tasks can be completed locally on the device rather than having to be sent off to a server for processing. This not only makes the whole process much faster but also improves security as well. The Exynos 9820 should be seen early next year, which unsurprisingly coincides with the suggested launch date for the Galaxy S10. The Galaxy F, Samsung’s anticipated foldable phone could well be housing this chip too and we’re excited to find out more in the coming months.